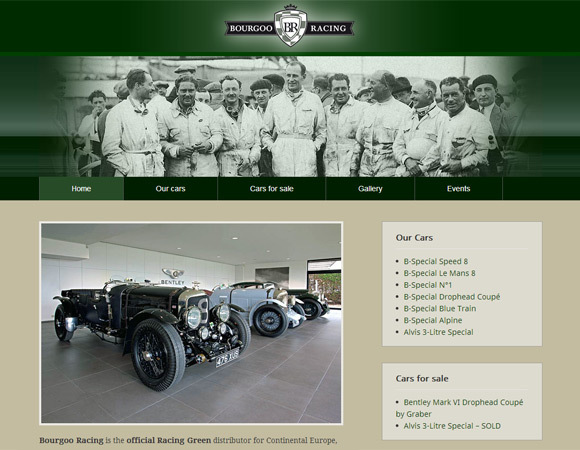 Bourgoo Racing is the official Racing Green distributor for Continental Europe, specialist in Automotive Nostalgia. Hand built by craftsmen to the highest standards, using traditionel methods and materials. The B-Special Bentley’s are a faithfull and detailed recreaction of one of the most evocative sports cars ever produced.